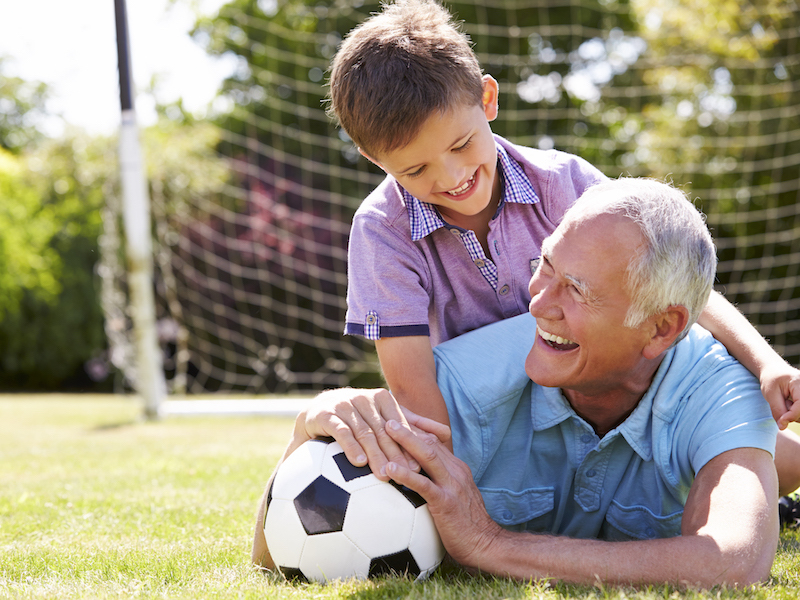 Having a hearing aid will open you up to new opportunities, too, and that strengthens the brain to keep you young. You can watch TV, take classes and learn new things. Remaining mentally active is really the key to feeling like someone half your age. Too often, older people with hearing loss end up isolated because they can’t take part in discussions or understand what is going on around them.